Are luxury bathrooms really an extension of the living room ? 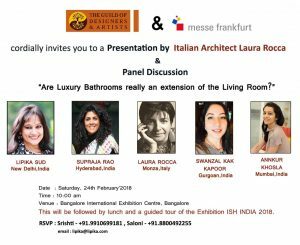 Bangalore, INDIA -Panel discussion: Are luxury bathrooms really an extension of the living room? 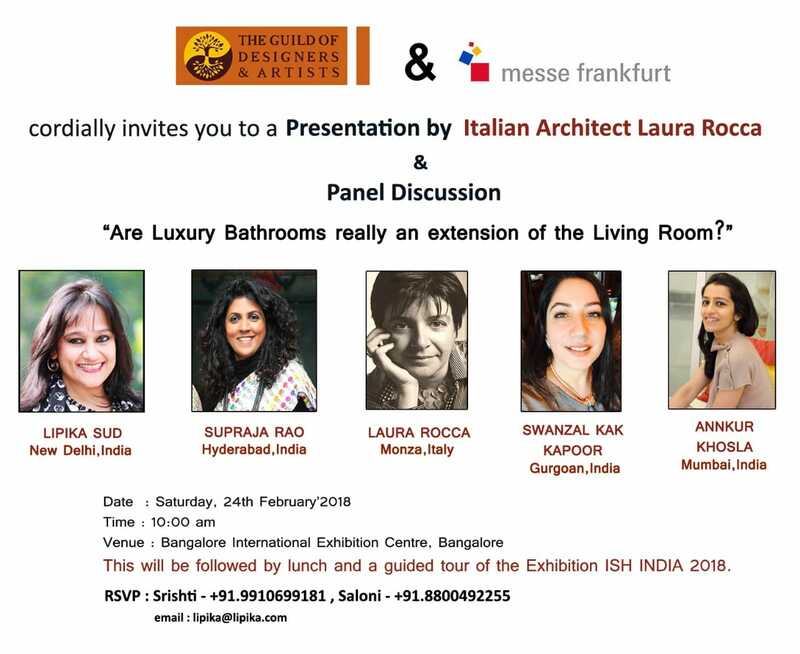 The focus of this year’s ‘Seminar on “Luxury Bathrooms” is on the topic “Are Luxury Bathrooms really an extension of the Living Room?” Showing the latest trends and opportunities for defining elements of luxury bathrooms as an extension of our living spaces. The panel discussion will be led by well-known representatives of the sector discussing interesting concepts from industry and research. When we see a beautiful bathroom our intuition tells us there’s something luxurious about it. But what exactly are the defining elements of luxury bathrooms?